In case you have a flat roof and you're looking for a window, this is the right place to be. Have a look at our range of windows for flat roofs! VELUX vented plane glass window for flat roofs. VELUX fixed plane glass window for flat roofs. 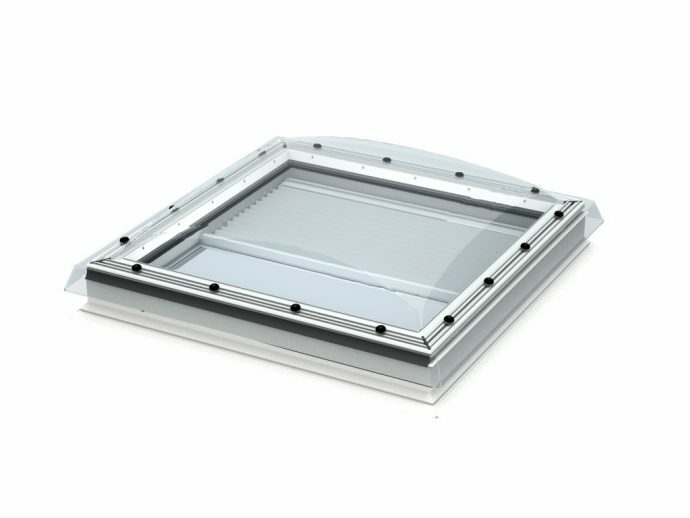 VELUX Rigid Sun Tunnel for flat roofs TCR. VELUX Flex Sun Tunnel for flat roofs TCF. VELUX Access flat roof window. VELUX smoke ventilation for flat roof. CFP Velux vented flat roof window. CFP Velux fixed flat roof window.